Building a Home in Kelowna. 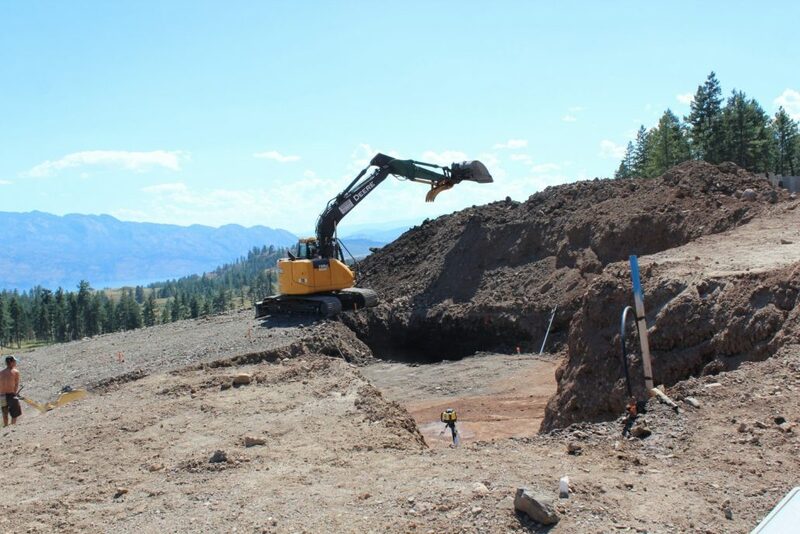 Building a home in the Okanagan is a big task. It requires a unique set of requirements that are very different from a normal home transaction. The biggest is the release of funds to the building during construction and the timing of these payments during the build. Your financial institution will have very clear rules on when these are allowed. 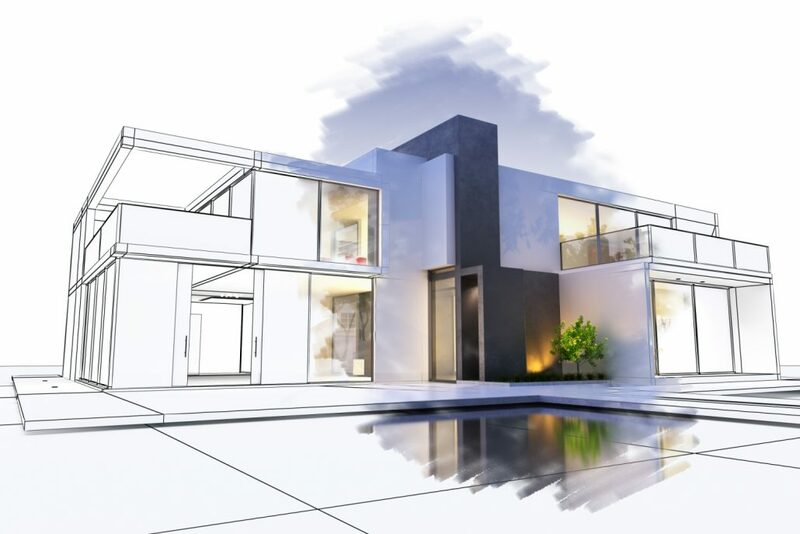 It also involves a bigger financial commitment for the homeowner as the time it takes to build a home requires you to possibly pay for two mortgages or rent during your construction period. And of course you have to purchase the lot at the beginning of the journey, oh and don’t forget your construction insurance. Let’s take a look at some of the costs and steps you will be facing if you decide to build a home in the Okanagan Valley. Finding the right lot or property is essential to realizing your dream. In Kelowna and surrounding area there are a number of bare lot subdivisions being offered. it is often a controlled development with a selected group of custom builders that you can use. They may have building guidelines to follow for the neighbourhood. The Upper Mission in Kelowna has a number of these developments and lot prices start at $325,000 and up and offer “bring your own Builder” options. In West Kelowna, in the Shannon Lake Neighbourhood, new lot prices are in the $235,000 range. Costs will vary depending on the type of home you are building and the design features you want. For example a flat roof home is more expensive than a standard pitched roof. a Rancher is more expensive than a three story home. Here is a short list of your planning and development costs to consider. With all of your preliminary work completed you will be able to start the actual build of your dream home. Here is a short list of construction steps and estimated costs as a rough percentage. As the project move forward you will be releasing funds from your bank to your contractor. This Draw Schedule may vary but essentially you will be paying at key milestones in the project. Here is a short schedule as an example. Building a home is one of the most complex things we do in our communities. The process is complicated and can involve over 25 sub trades and professionals. There is a growing shortage of skilled trades people and the demands on organizing these trades for the Contractor can significantly influence a project timeline. On top of this they are communicating and managing your design needs and vision during construction. Needless to say it can be a stressful process for your family and your relationship. Be prepared when you start to build a home. The more details you have finalized with respect to interior finish, fixtures and features the less stress you will have during your construction. Consider an interior designer when you are at the architect stage as their experience and insight can be of tremendous value. If you are ready to get started give us a call and we can show you some amazing building lots available with amazing lake and mountain views. When you are looking for the best real estate team to list a home in Kelowna or surrounding areas, make your first call to Quincy Vrecko and Associates. The team with a proven track record, strong negotiating techniques and one of the best marketing platforms in Kelowna real estate with maximum exposure for their listings. Do you have questions on Buying a Lot. Quincy & Tracey and their excellent sales team can help take you through the process of buying and selling a home. There are many things to consider and several to avoid so let our team provide the expertise you need to make the experience a success.